Are your closets overflowing? Do you need somewhere to store your paddleboard or scuba gear? Is your business in need of additional space to store equipment or promotional items? No matter your needs, StorQuest Self Storage is here to help. We offer both conventional and climate-controlled storage units for rent near Hwy 92 in Tampa. 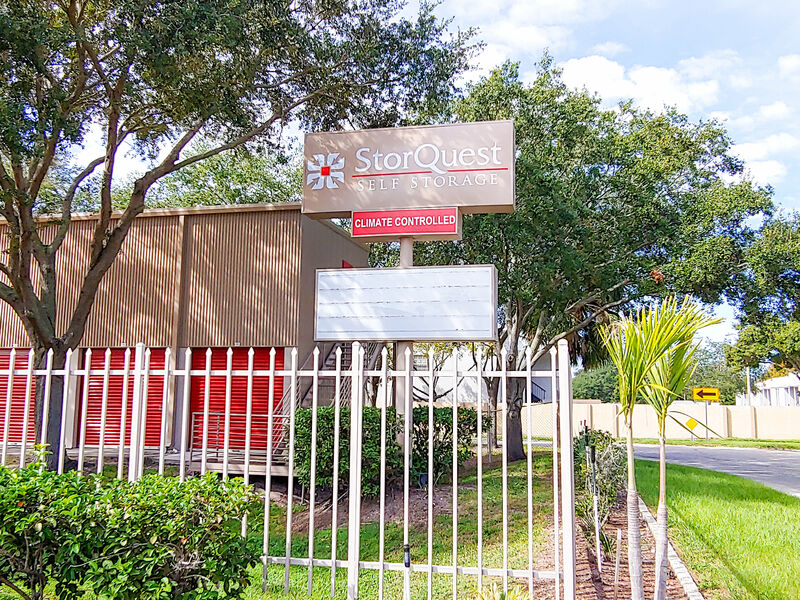 StorQuest Self Storage offers you the benefit of climate-controlled storage. Each of these units are maintained within a set temperature range to help protect your belongings from damage due to high heat and humidity. It is the ideal choice for storing furniture, electronics, and paperwork. 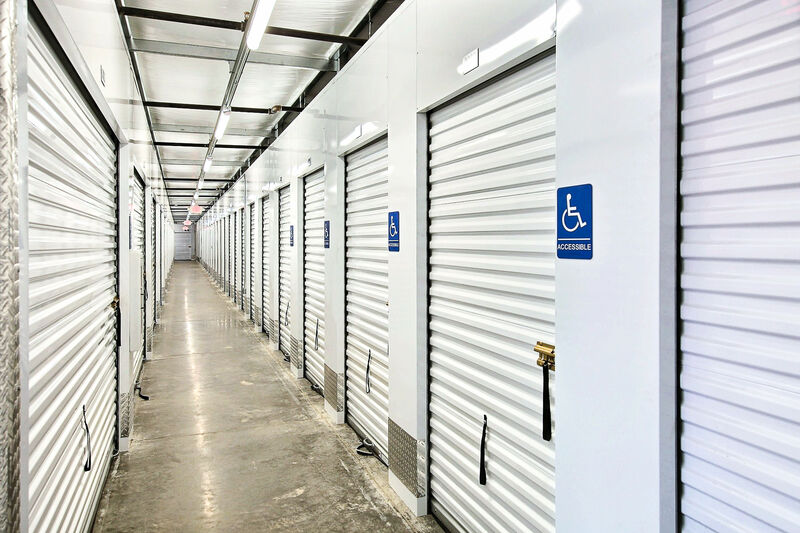 Save time and money with a storage unit rental from StorQuest. Contact us to learn more about Tampa storage units.